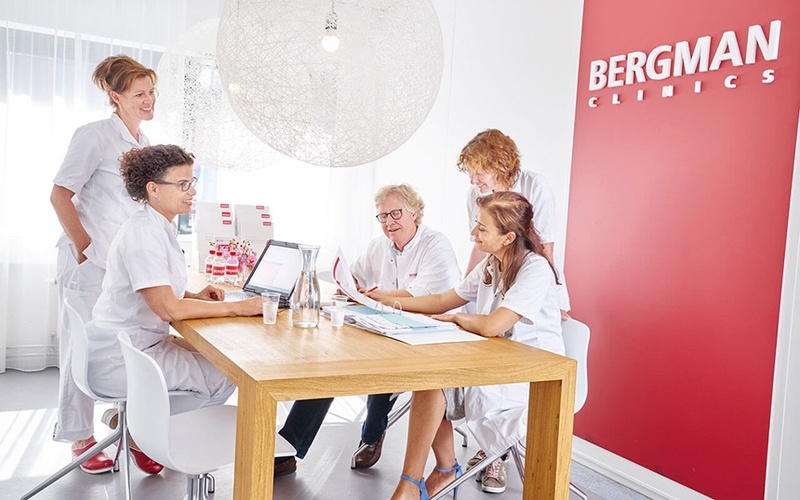 Bergman Clinics is the largest network of focus clinics for plannable medical care in the Netherlands. Bergman Clinics has nearly seven hundred permanent employees in total, with an expected expansion to forty clinics and more than fifteen hundred employees in the next few years. The head office in Naarden houses the central IT department, where Colette Haddon is active as a functional application and system administrator. As a project manager, she is responsible for the implementation of ZIVVER at Bergman Clinics. Despite the thorough preparation, the implementation was a bit delayed. Bergman Clinics has been working with ZIVVER a considerable time now. Both the management and the employees are very positive about the impact of the new solution. Download the client case in pdf-format.